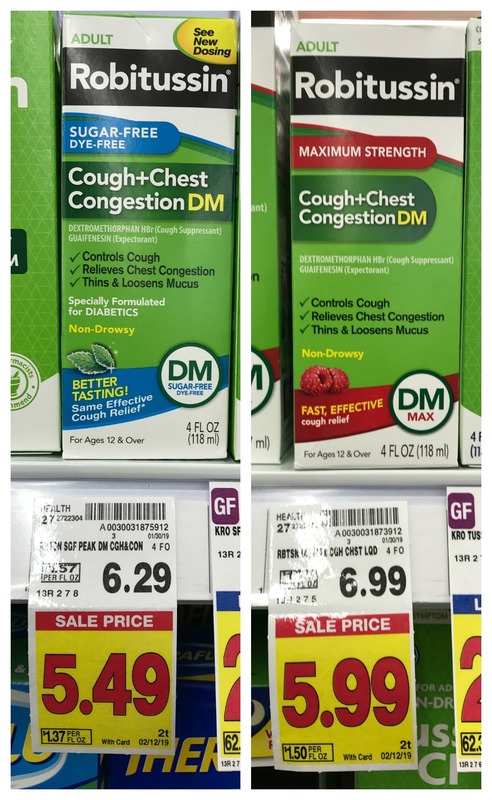 Robitussin Products as low as $2.49 at Kroger!! 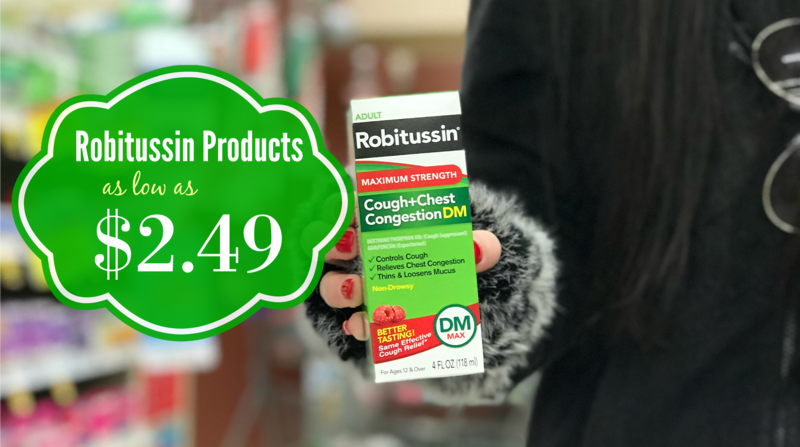 Grab Robitussin Products for as low as $2.49 at Kroger! We have a GREAT insert coupon and a couple of printables! !